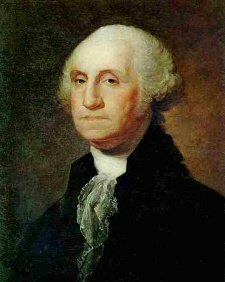 Find a George Washington Quote from 1788, the time when the states were considering whether or not to ratify the new US Constitution. These quotes are taken from Washington's own personal letters. 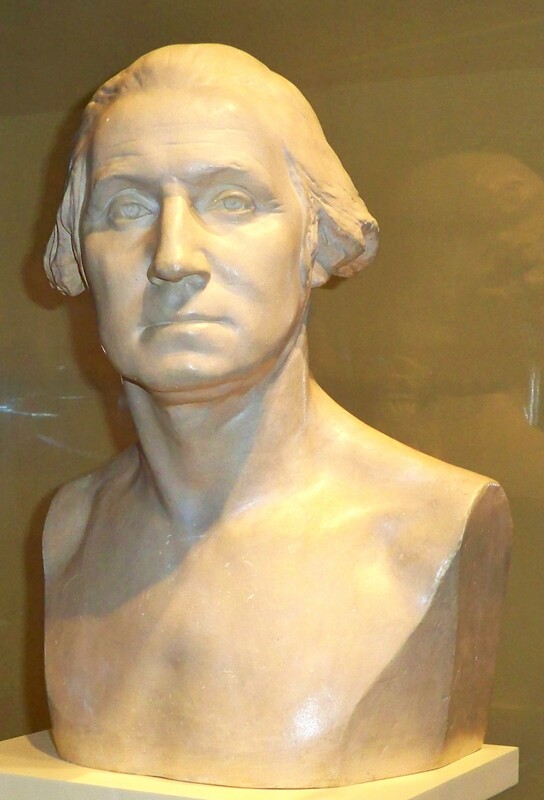 Many of them are from correspondence between he and James Madison and the Marquis de Lafayette. He shares his opinions about the new Constitution and his hopes that it will be adopted by the states. Other topics covered include religious tolerance, what makes for good character and his desire for peace among nations. 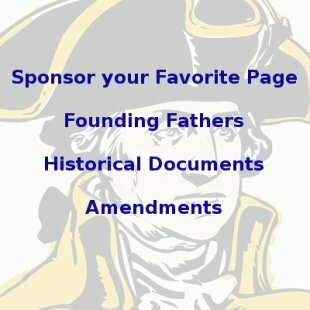 Each George Washington Quote is listed in chronological order and there are links to more before and after this time period below. 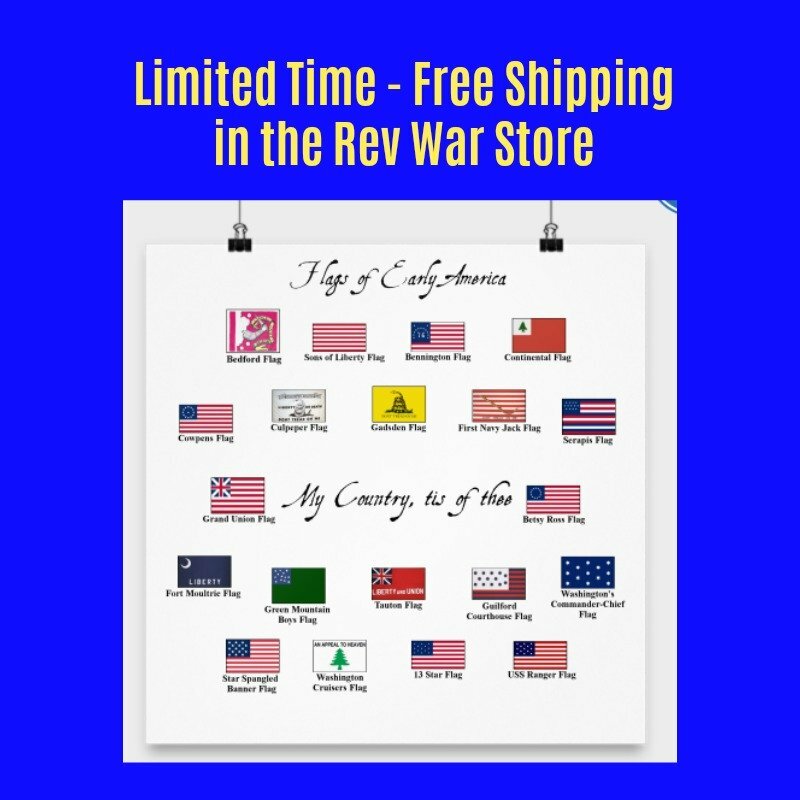 If you liked this George Washington Quote page, there is lots more to learn about George Washington at our George Washington Facts page, and there are lots of interesting George Washington books and gifts in our George Washington Store.